Maria from Bachman's Sparrow is guest blogging this morning! We swapped guest posts, and mine will post on Saturday on her blog. Here are her tips for finding the perfect LBD for your body type. Be sure to check out her blog; thanks Maria! 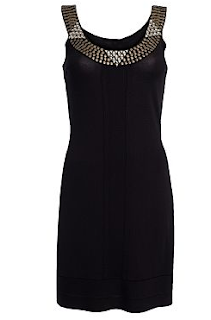 One piece of clothing that everyone woman must have in her wardrobe is the little black dress. It’s classic, elegant, and perfect for almost all formal occasions. What gets tricky is finding that perfect dress for you – with so many types of LBD’s it can get overwhelming! Today I want to show you some basic cuts to look for that will look amazing for your particular body type. Get ready to look hot, mommas! If you carry most of your weight in your lower half, you know if can be frustrating proportioning your body (this one’s me!). To create a more hourglass shape, look for either strapless or halter tops- this will make your shoulders appear broader. Bottoms that have a slight a-line cut are also key. Finally, find dresses that have a higher waist seam, which will elongate the legs and shorten the torso. For you it’s all about adding volume to your lower half! Look for a pleated, fuller skirt with an empire seam to define a narrow waist. Thicker straps or sleeves will allow you to wear the support you need, and don’t be afraid of a little plunge in the neckline to show off the girls! You ladies have curves, they just need a bit more emphasis! Halter tops and deeper cut necks create a shapely top. Pencil bottoms show off those hips. Either go very fitted all over, or fitted with some volume EITHER on top or bottom! Play up those curves with structured pieces (think thicker fabric and plenty of seaming). Halter or V-necks show off your girls in a classy way, but make sure to keep your straps thick or have some sleeves to provide support. Straight cuts and wrap dresses are perfect to show off your shape. Now get out there and look your best! Thanks Maria! If anyone else is interested in swapping guest posts, email me! oh what a fantastic post, thanks! great tips! Great post and love the advice! 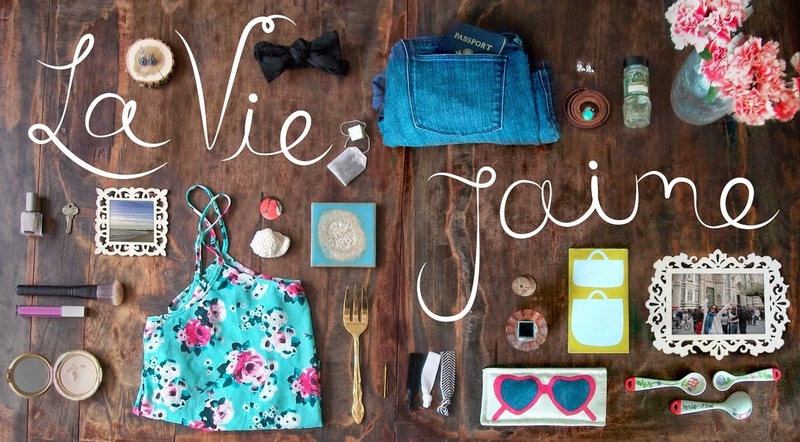 Gorgeous guest post and advice! Love her selections! I'm a new reader and I'm glad I found this today! 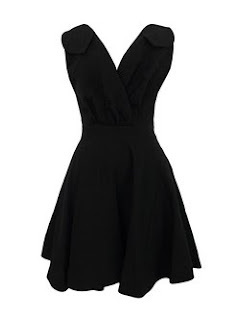 I'm on the hunt for a new LBD. Great and helpful post! I love that first dress! now I have to figure out an occasion to wear it so i have an excuse to get it! Love that Alba dress! Great post! I love the first one! I still need the perfect LBD..
Shame on me, I don't even have one !!! Great post. I LOVE the Alba dress. what a great and informative post! 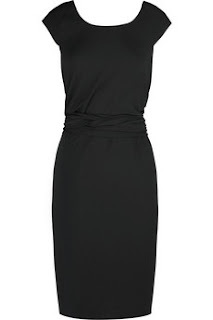 the Donna Karan Infinity dress is great! i'm ALWAYS on the hunt for another lBD to wear to weddings I shoot... I mean.. you can never have enough :) Can't wait to buy some more this season! That Alba frock is sooooo beautiful! I can never have too many LBDs! Great post, I'm in love with the Alba dress! Thanks for the kind comments everyone, and thanks for the post swap Jaime!